Millie and Severson took a break from diamond dowels to play on the softball diamond. 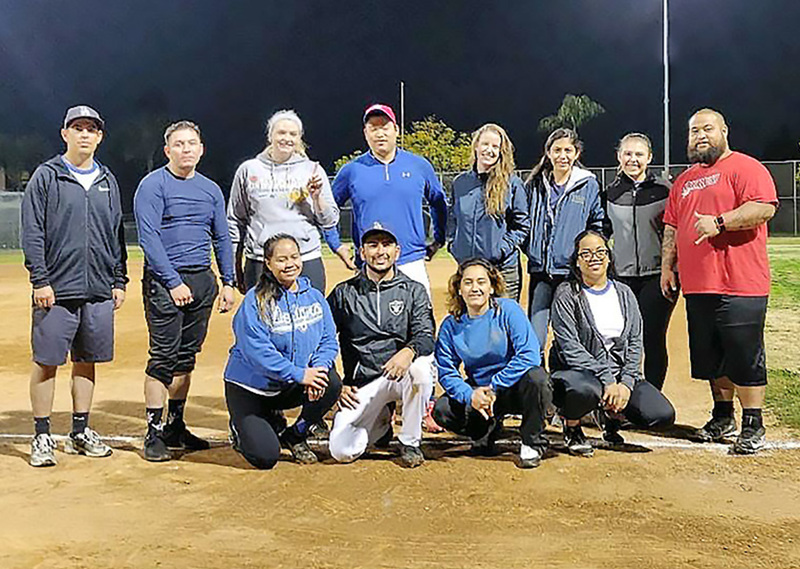 We teamed up with design team colleagues and friends to win the City of Long Beach coed league championship. Final score 22 to 16. Congratulations to the Blue Steel softball team!